Jaguar Land Rover Automotive plc today reported a 38 per cent increase in second-quarter pre-tax profits to £385 million in the three months to September 30, 2017. Revenues were up 11.5 per cent to £6.3 billion with an increase in margin (EBIT) of 1 per cent to 5.2 per cent. 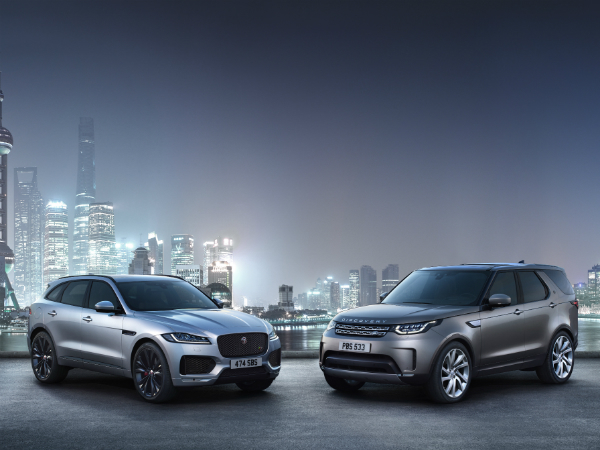 Higher sales and profits reflect the continuing ramp-up of new models such as the Range Rover Velar, Land Rover Discovery, Jaguar XF Sportbrake, Jaguar F-PACE and, in China, the Jaguar XFL. Retail sales grew 5.1 per cent to 149,690, with increases in China (27.4 per cent) and the US (5.1 per cent) offsetting lower sales in the UK and Europe. As part of our ongoing product offensive, manufacturing expansion and new technology programme, our investment spending was more than £1 billion in the second quarter. Investment spending for the full year is expected to exceed £4 billion. Dr Speth concluded: “Our product portfolio continues to excite and surprise. The all-new Land Rover Discovery is now on sale everywhere and exciting new and existing customers, while the new Velar, the fourth Range Rover, is now enticing a new audience and helping to drive sales growth.